I have a table Tb_Student and having records. I want to filter the records and show in RDLC report based on city of Students. 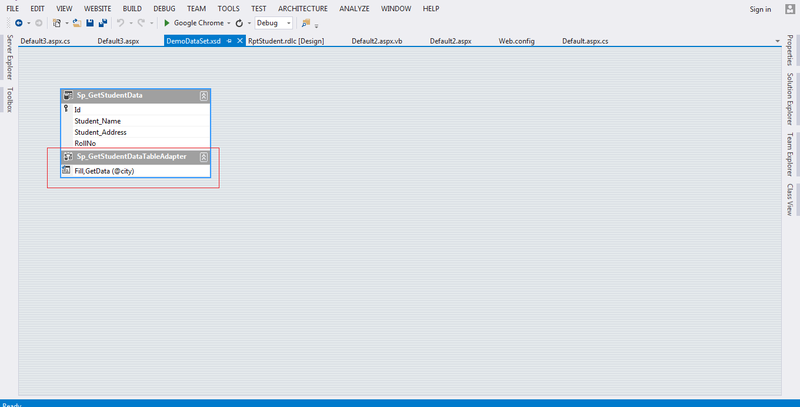 Follow the steps to create RDLC report using Store procedure in asp.net. Now add a webform to project. Drag and drop the required control from toolbox to webform (ReportViwer and ScriptManager). On button click write the given code search the records based on city name. Now build, run the project and check out the result. 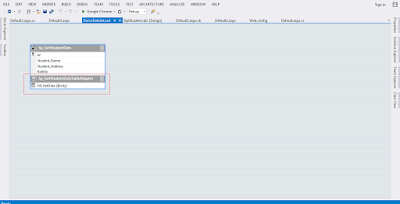 In this article we have learn how to pass parameter to RDLC reoprt in Asp.net (C#, VB). I hope you enjoyed this article. Glad to know this article helps you. Keep visiting for more articles.